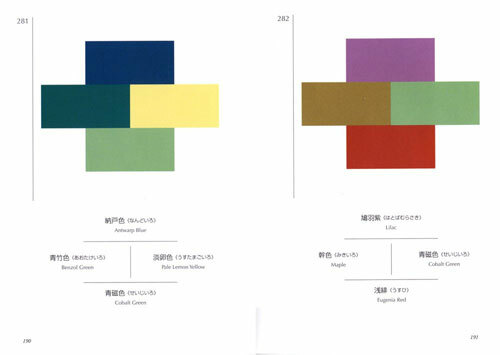 Japanese Sanzo Wada (1883-1967) was an artist, teacher, costume and kimono designer during a turbulent time in avant-garde Japanese art and cinema. 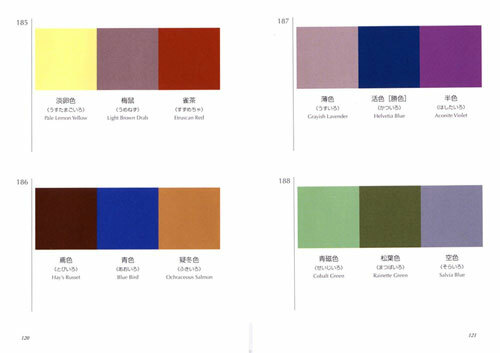 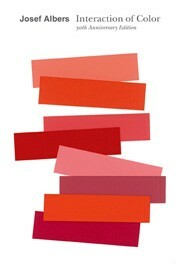 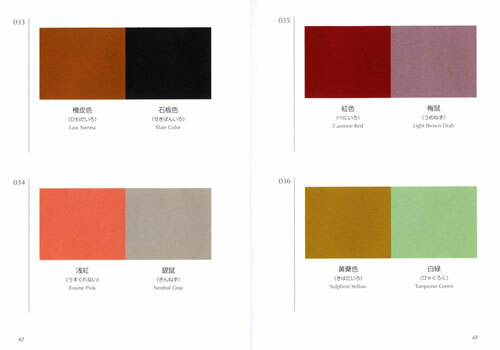 Wada was ahead of his time in developing traditional and Western influenced colour combinations, helping to lay the foundations for contemporary colour research. 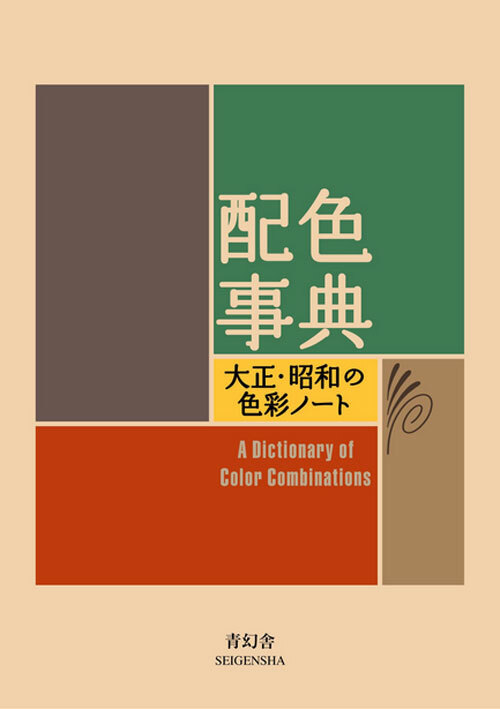 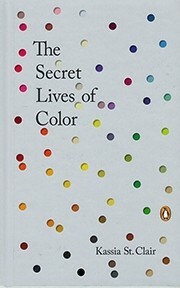 Based on his original 6-volume work from the 1930s, this booklet A Dictionary of Color Combinations offers 348 color combinations, as attractive and sensuous as the book's own design.